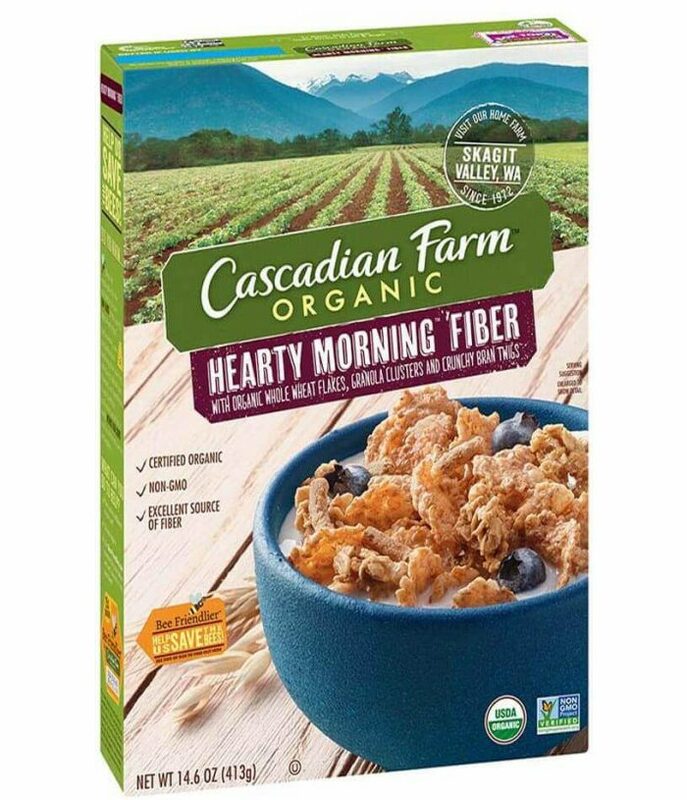 One of the leading organic food brands in the market, Cascadian Farm is committed to bringing wholesome healthy cereal food to your table since 1972. 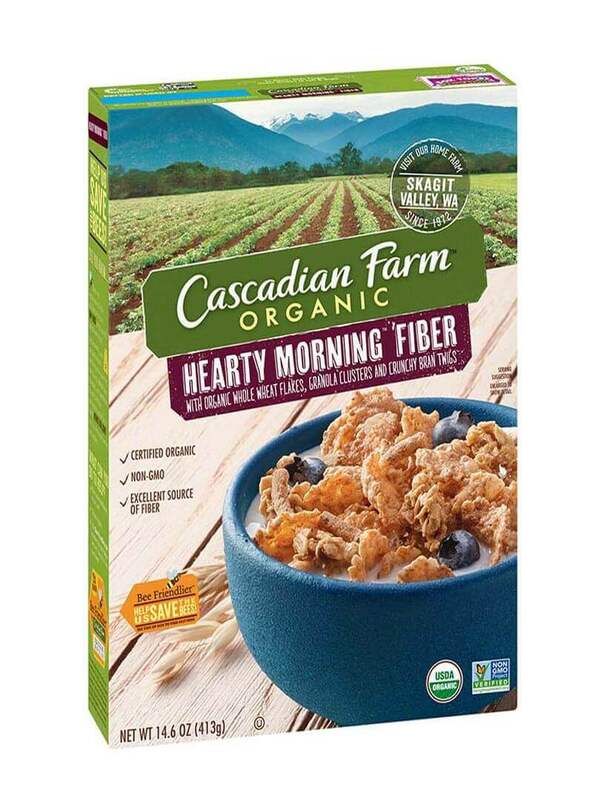 Their Hearty Morning Fiber Cereal is a high-fiber cereal made from organic whole-wheat flakes, granola clusters and crunchy bran twigs. 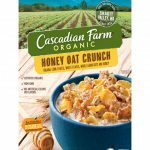 It is a certified organic granola cereal created only with high quality ingredients without any GMOS, synthetic pesticides and artificial flavors. It is an organic snack perfect for breakfast, packed with wholesome flavors that kids and adults will enjoy. A crisp way to start the day!